Since the mid 1970's Alabama Painting, Inc. has continually provided our customers with the most advanced materials and application techniques in the coating industry. 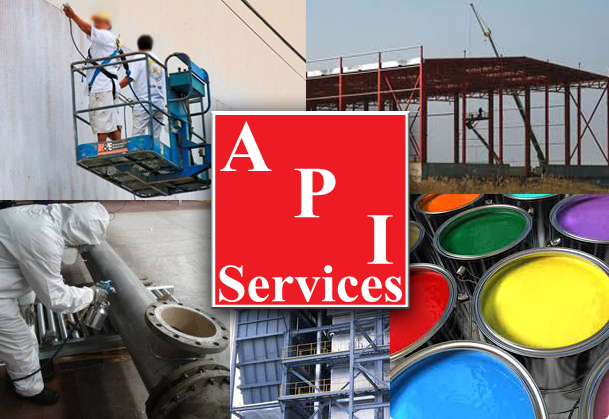 Our specialties lie in the area of industrial painting and specialty coating applications. Our shop location features a state-of-the-art blast booth, 27,000 square feet of painting area under roof, and 25 acres of outside blasting, painting, and storage area. We own and operate state-of-the-art equipment. We offer short-notice service for special plant shut-down maintenance and regularly scheduled plant maintenance contracts for year-round planned painting needs. We also perform painting services for new facilities. Our experience in these areas enables us to give reliable cost estimates. No matter what your service environment, Alabama Painting, Inc. has the know-how to select and apply the right coating. Alabama Painting Inc. provides an array of services which can be custom fit to a client's specific need. All employees have completed the 10-hour OSHA training course on Construction Safety & Health. All employees have a valid American Red Cross First Aid and Adult CPR certification. We have 7 employees who are SSPC certified Supervisor/Competent Person for Deleading of Industrial Structures. We also have 5 employees who are Certified Competent Persons for Frame, Tube & Clamp, and System Scaffolding. Please take this into consideration as you evaluate Contractors for any future projects. We normally work within a five hundred mile radius of North Alabama, We have a written Safety Program, Haz Com Program, Confined Space Entry Program, Lead Abatement Program, Respirator Program and an active Substance Abuse Program. 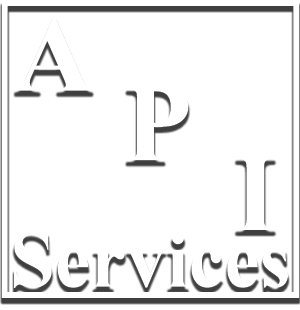 We are licensed in the states of Alabama, Tennessee, Mississippi, Georgia, South Carolina, North Carolina, and Arkansas. We are members of the Steel Structures Painting Council (SSPC), National Associaiton of Corrosion Engineers (NACE), Associated General (AGC), and Painting and Decorating Contractors of America (PDCA). Our current bonding capacity is $2,000,000.00.